What is a District Service Initiative (DSI)? 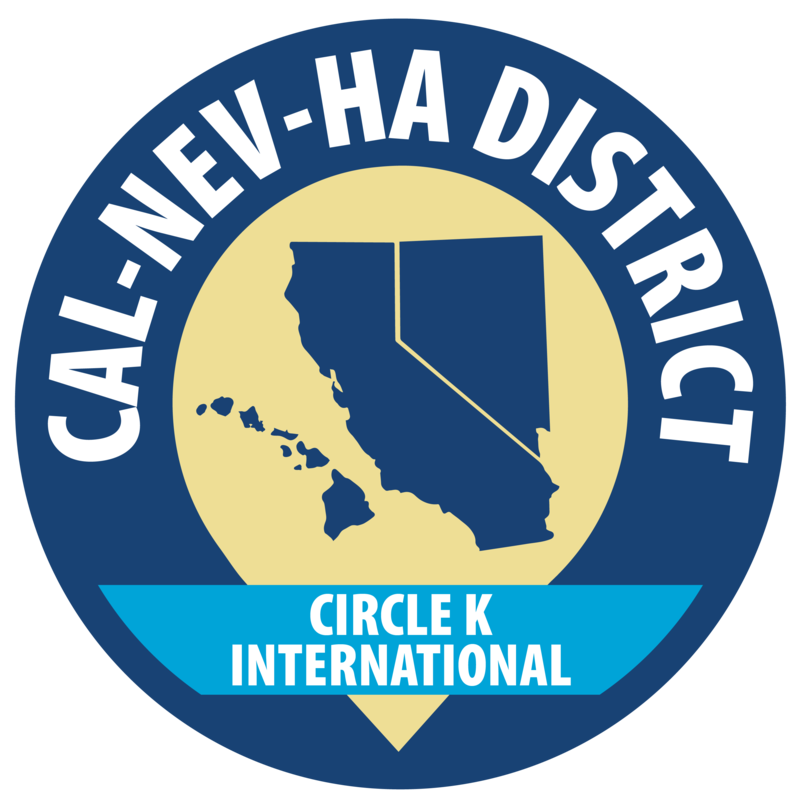 The District Service Initiative is a service initiative that is proposed yearly by the District Service Committee, and then approved by the District Board of Cal-Nev-Ha Circle K. It is a cause that the District decides to focus on for the respective term, and this is achieved through the collaboration of service officers and members from all throughout the CNH District. What is this year’s District Service Initiative? CNH Circle K’s DSI for the 2018-2019 term is Helping Those With Disabilities. Disabilities come in all forms. Some may be obvious, some may not. However, all disabilities impair a person’s life activities to various degrees and can make certain tasks difficult to accomplish or partake in. Despite their disabilities, hundred of millions of people throughout the world move forward and live their lives to the fullest. This year’s District Service Initiative aims to provide the resources to the disabled community in order to help them reach their personal goals and give them the opportunities that they deserve to be a part of their community. With endless service and leadership opportunities in Circle K, there are so many ways that you can contribute to the DSI this year! From chairing service projects to planning tabletop service projects related to the DSI, you can make a difference regardless of how you do it. Whether you’re creating your own project from scratch or working with non-profit organizations focused on awareness, every step that CNH Circle K takes towards the initiative, we thank you for your passion and dedication towards serving our community and helping us reach our goal as a district!